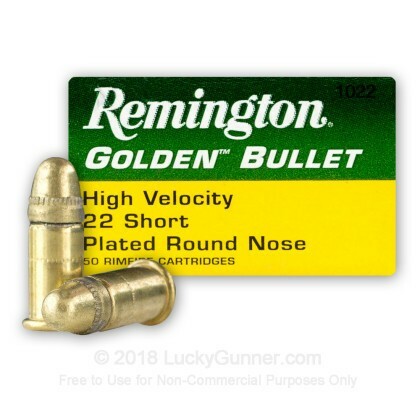 If you're looking for reliable 22 Short ammo, look no further than Remington's high velocity 22 Short ammo. 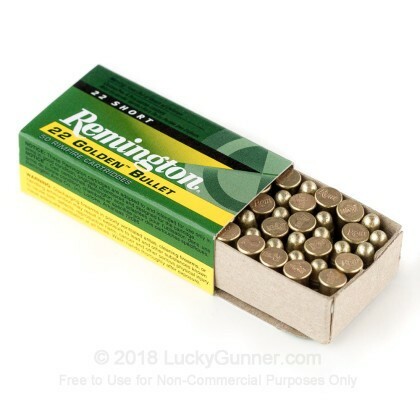 This ammo is manufactured in Lanoke, Arkansas with state of the art automated loading equipment. 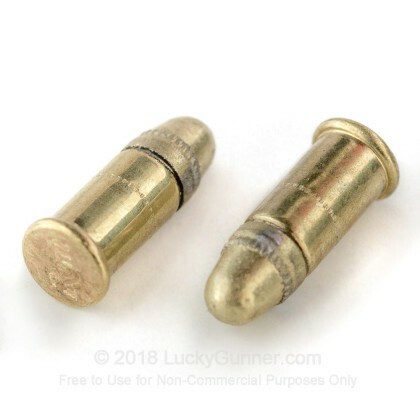 This ammo is brass-cased, rimfire-primed, and non-reloadable. 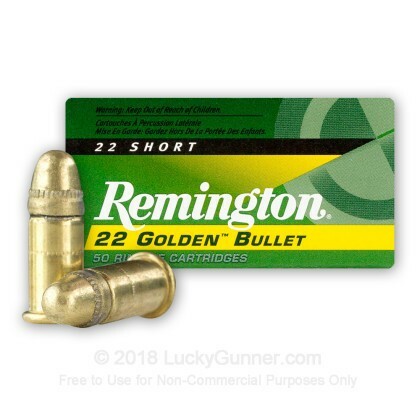 hard to find ammo. been looking a long time. 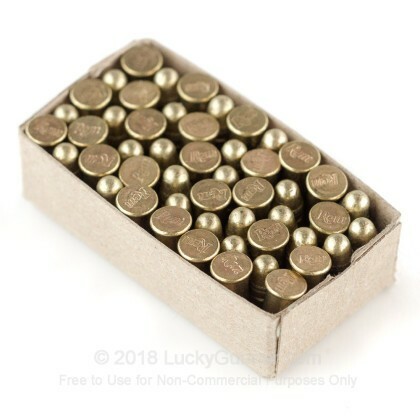 easy order and delivery as usual. Very quick service. Got what I ordered in two days. Thanks again.